If you have any questions or queries, contacting our experienced 24/7 support team couldn’t be easier. We can be reached at any time day or night by using the Live Chat help button or on the free phone number below. Our dedicated support team are waiting to hear from you! We are available to you 24 hours a day, 7 days a week. Just click here and a customer support representative will be right with you. We strive to answer all emails on a first come first served basis and will be answered within 24 hours of receipt, however if you have not received a response from the team within this time frame please use an alternative method and the team will assist you. 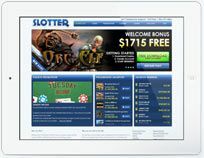 Slotter is a new and exciting online casino which utilizes Real Time Gaming software to offer you over 110 of the best casino games available. All our games can be enjoyed in complete security for fun and for real money giving you the chance to win and cash out big money. Q: What happens once I win? Simply request a cash out in the casino cashier. Once you have completed our simple verification process, the funds will be sent directly to your credit card, your bank account or to an eWallet of your choosing. Q: Legal Age to play? 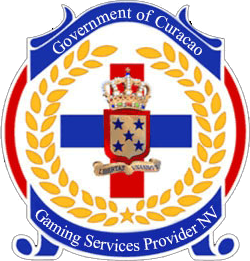 The minimum age to play within our casino is 18, we would also ask you to check the legal age of your jurisdiction and adhere to the online gambling laws for your country. Q: Is the casino secure? Here at Slotter we can assure you that we consider security to be a very high priority and we ensure that all your personal information is stored with the highest grade encryption available. We will never share, sell or otherwise distribute your personal information or any details from your account to any third party. The games we have for you to have fun and experience are run and tested from a secure environment and all data from your game is recorded for your own security in case you have any questions. 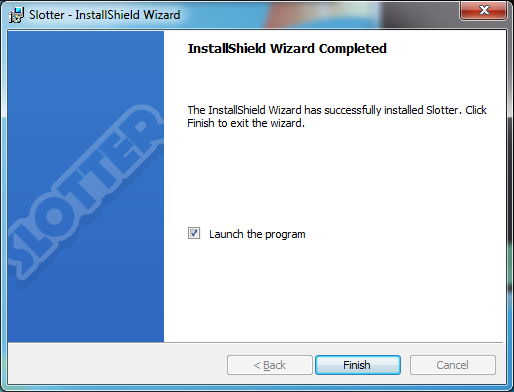 Q: Is Slotter easy to use? Slotter casino was created with the player in mind, as a result the layout of the casino and the games we have are very user friendly. Our 24/7 highly skilled Customer Service Team are available to answer any questions you have and can walk you through the process if there is anything you are unsure of. Yes, you can use your iPhone, iPad and Android devices to experience our full suite of games, you can even download and play on a native application for Mac computers. Q: What do I need to do to be able to deposit into my new account? Simply visit the cashier and select the deposit option. A full list of your available deposit methods will be displayed and we accept all major Credit and Debit Cards. Q: How do I know it is safe to use my Credit Card to deposit into Slotter? To guarantee the safety of your money and all financial transaction systems are created using a transport layer security (TSL/SSL) connection technology certified by the VeriSign secure server certification authority. Our high tech security process gives you peace of mind that all your personal information regarding your credit card details are secure. Q: When will my deposit be credited into my account? Once your deposit has been successful, it will be credited into your account straight away. Q: I don’t want to use my credit card to deposit, how else can I deposit? A full updated list will be in the cashier section of your casino account from which you can choose the method easiest for you. Q: I want to withdraw my winnings? When you are successful and have a withdrawal balance, you can request your cash out via the cashier section of your casino account. You will need to complete the verification and send this into our cashier team so they can approve your documents and approve your withdrawal request. Q: How quickly will I receive my winnings? Q: I am new to online gaming, what is a bonus? Bonus chips are extra chips that you can use to play and win on our games. While the bonus chips themselves cannot be cashed out from the casino they offer more chance for you to win. Q: What if I win on a bonus? If there is a bonus in your account when you request a withdrawal this will be clearly shown to you. When you proceed with the withdrawal request any bonus chips in your balance will be removed at that point and the remaining cash will be placed in the withdrawal queue. Q: What are the terms and conditions of a bonus? All bonuses will carry some form of wagering requirement. This is a minimum amount you must play in the casino before requesting a withdrawal. Different games contribute different amounts towards these requirements so please check our terms and conditions page for more details. It is important that you understand all the terms of any offer before you start to play, so make sure you get in touch if you are unsure. Q: If your questions have not been answered, what should I do? You can contact our highly skilled and knowledgeable Customer Service Team 24/7 via Email, Live Chat and telephone. You can get our contact details on the home page of Slotter casino. Here you can find some quick easy steps for your Email accounts to make sure you get those much sought after SLOTTER promotions. Sign in to your Gmail inbox. Click on 'Contacts', then select 'Add Contacts'. In the 'Name' field, enter 'SLOTTER Casino'. Go to 'Tools' and 'Address Book'. Click on 'File' and select 'New Entry', followed by 'New Contact'. 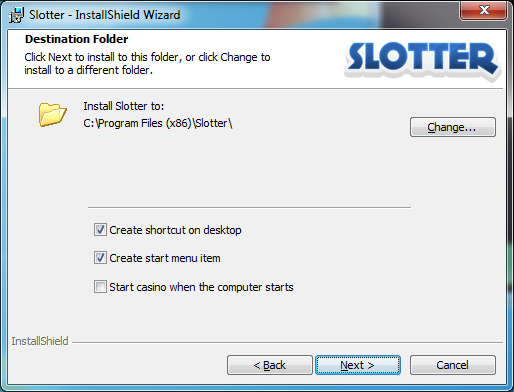 In the new window, enter SLOTTER Casino in the 'Full Name' field and then type '[email protected]' into the e-mail address box. 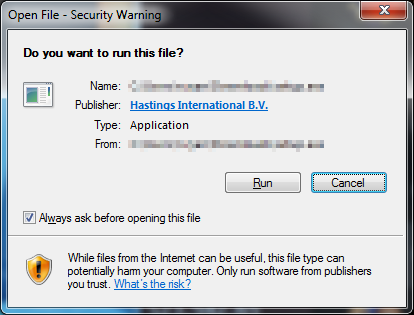 Click 'Options', then open 'Junk E-mail Protection' and click on 'Safe List'. Note: If you see one of our e-mails in your Junk Folder, click on 'This is not Junk Mail' to avoid further messages going to the Junk Mail folder in the future. In the new window, enter SLOTTER Casino in the 'Full Name' field and then type [email protected] into the e-mail address box. Go to keyword: Spam Controls. Open the latest e-mail you have received from us. Click 'Add Address' to add to your 'People I Know' list. Click the Junk folder in the sidebar. Select the latest e-mail you have received from us, then click the Not Junk button in the top right of the message window. 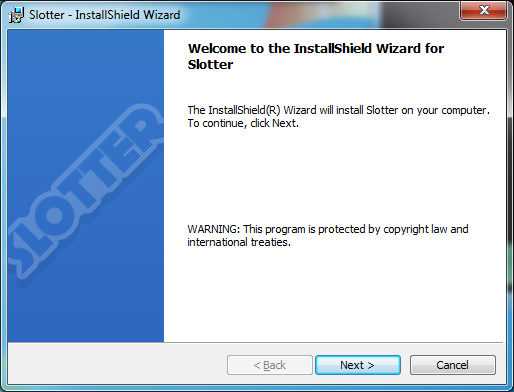 You will be prompeted to 'Run' or 'Save' the download please click 'Run', Slotter will now start to download. 2. 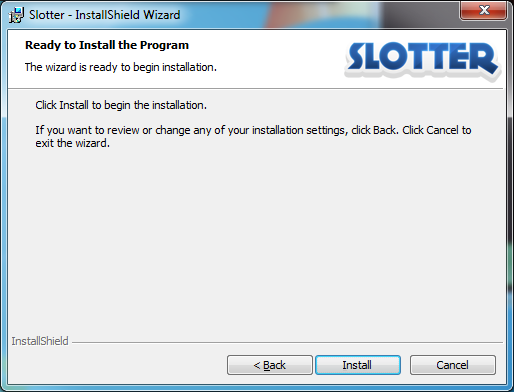 The next screen is the Welcome to the Install screen. Please confirm you want to install by clicking "Next"
3. 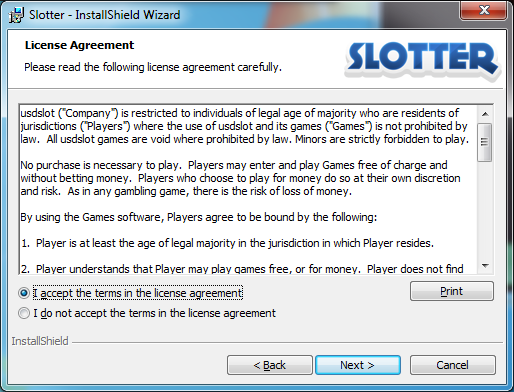 The next screen is the End User License Agreement. Please read this in full and press 'I Accept' button then click "Next"
4. You will be asked to confirm the install directory and to create an icon on your desktop and start menu, confirm this by clicking "Next"
5. Now you are ready to install simply click "Install"
Your account is created now, there is a choice you can have practice play if you wish to check the games or log in for real and start winning!! 9. This message can be closed and then you need to log in to your newly created account.